A terrifying nail-biting horror story from The Queen of Scream Novels! Marie-Therese is about to take in another child in foster care. But Edwina is no ordinary girl as Marie-Therese is about to discover. Stories of death and destruction follow her trail and soon events in the small Danish town will take a decidedly macabre turn on one horrifying and endless night. 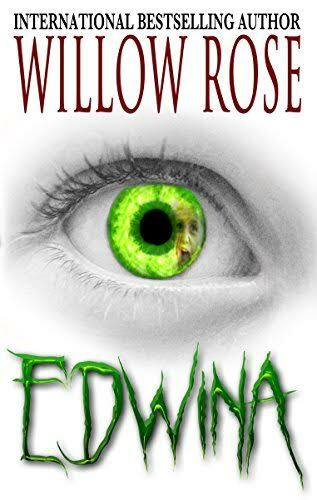 EDWINA is a spin-off from Willow Rose's third book in her Rebekka Franck-series Five, Six ... Grab your crucifix but can be read separately.